It is about midway through the month of writing November. Currently my target should be 25k and I am at 37,091. I have been pretty consistent writing about 2k to 2500 a night. And it is definitely a night. Earliest start time is midnight. So my day 14 is actually posted for the 15th. I was pretty paranoid I would lag as I got past the beginning so have aimed for above the min every day to ensure I am over the line. I will likely finish a little early, but not by much I don’t think. Either way finishing my first attempt will be a good feeling. So far I find it is great for establishing a routine. This was something that I actually really needed. 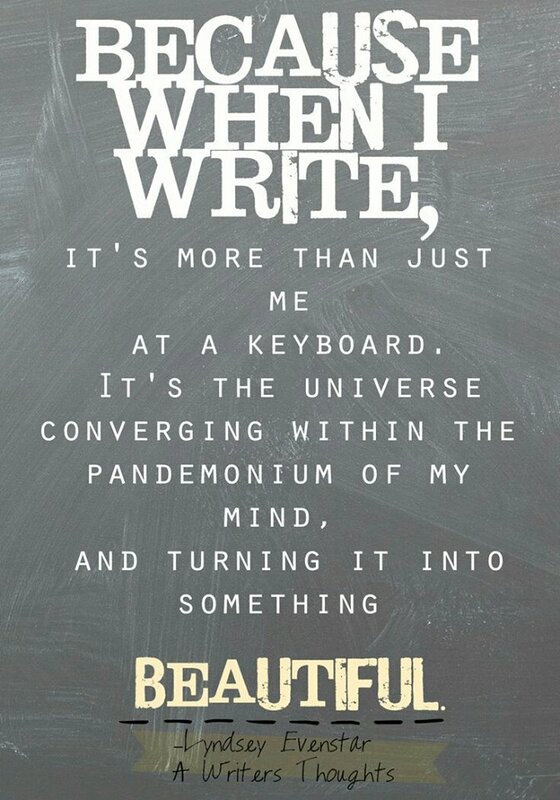 To know that I can sit down and write a set amount of words every since day consistently. Some days this comes very easily and I get more than I thought I would and other times a little slower and consumes more time. I do not spend that much time writing a day though. It is at night as I said for 2 to 3 hours depending on what else I need to work up as well. So that is a good consistent word count for the time spent I think. Imagine how much a person could get down in a day! I am in a few writing groups and people get all excited during this time of the year. A lot of drama going around. But overall they are very encouraging to people like me that are giving it a go for the first time.